Jesus Christ, the most extraordinary person who ever lived, who never wrote a book but has more books written about him than any other subject! History is split into BC and AD in honor of him! Jesus Christ, the God-man, who gives a WOW factor to anybody who will bow the knee and serve Him. 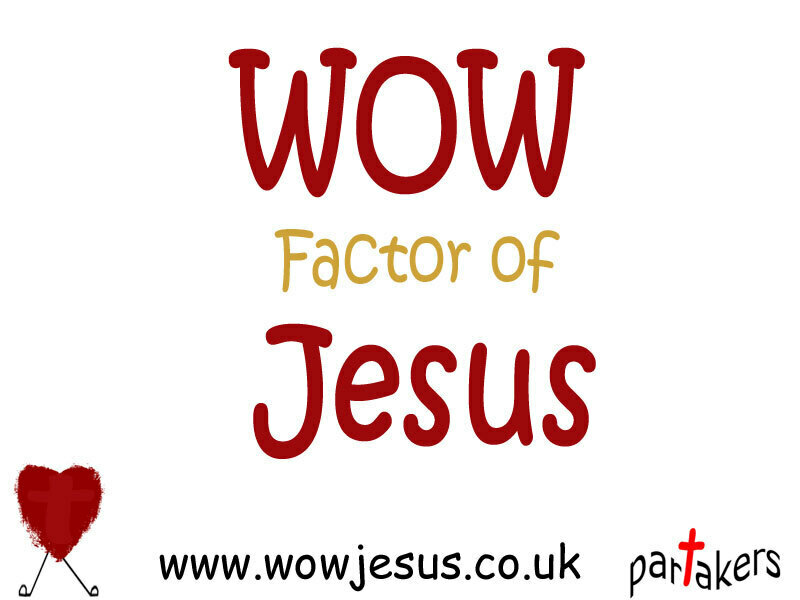 Here in this short video, I introduce my own WOW factor about Jesus. Jesus who promises salvation and how He still challenges and loves people today. 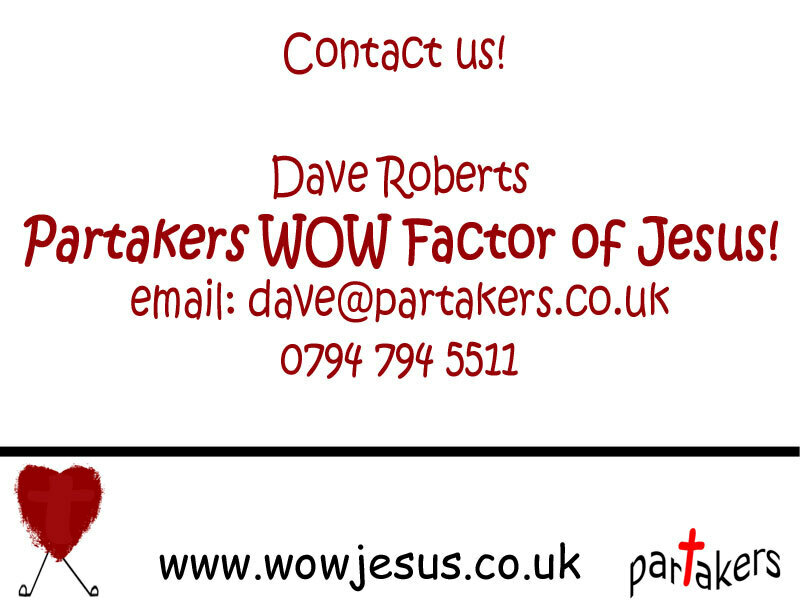 I also have a seminar, WOWJesus, which I would also love to bring to your church or group. Contact details are below and at the end of the video. I look forward to hearing from you and how we can work together. Thank you.